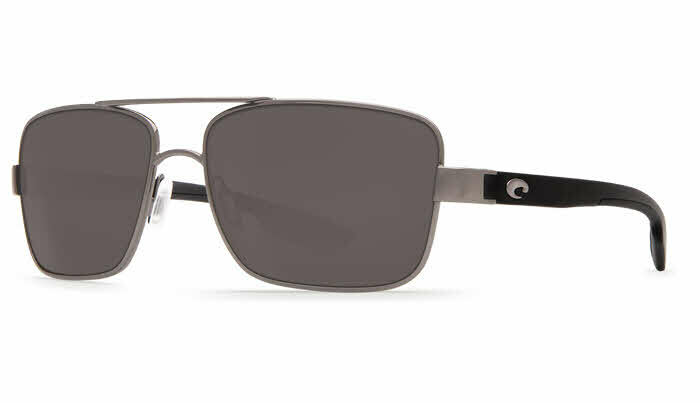 Costa North Turn is a Full Rim frame for Men, which is made of Monel. Costa North Turn Sunglasses come with a cleaning cloth and protective carrying case. Exactly what I was expecting for. Great quality, fits perfectly, very happy with this purchase.